What would you ride on this fun little day at Lohis? DaFin Swim fins, an essential part of any quiver. A good day at Lohis – perfect for your favorite barrel board! Early season Long board session at Sultans. You would be glad you packed those extra inches on a day like this. Sunset sliding on a 6’6 Bing single fin. Anthony Smith, stoked to have his faithful 6’7 Dahlberg under him. Perfect positioning at perfect Lohis on a 5’6 round tail quad. Amy’s step up is just a 5’7 but its extra thickness gets her into the bombs at Cokes! And into the pit on the inside. Fitting a 5’4 into the curl on a nice day at Lohis. A girl needs to have options! These boards may look similar but there are some very subtle differences that make this a very versatile quiver. 1-2 ft mid tide Lohis is great fun on a log. Another glassy longboard session at Lohis. Andy Shwartz on his standard 5’11 Short board at Sultans. Andy showing us his dimensions. Jake coming off the bottom on a 6’0 round pin at Cokes. Matt Smith on the inside section at Jails on his 5’7 twin fin. A nice drop at Sultans on a 5’8 pulled in quad. If you have the right board you will be smiling every session. 5’5 Bing Bulb quad small wave magic sled in action at Lohis. 5’6 Dharma quad on a small day at Cokes. What would you ride out here? Perfect 3ft Lohis. On a day like this, you can ride anything from a 9’6 Log to a 5’4 Short board and have a great time! 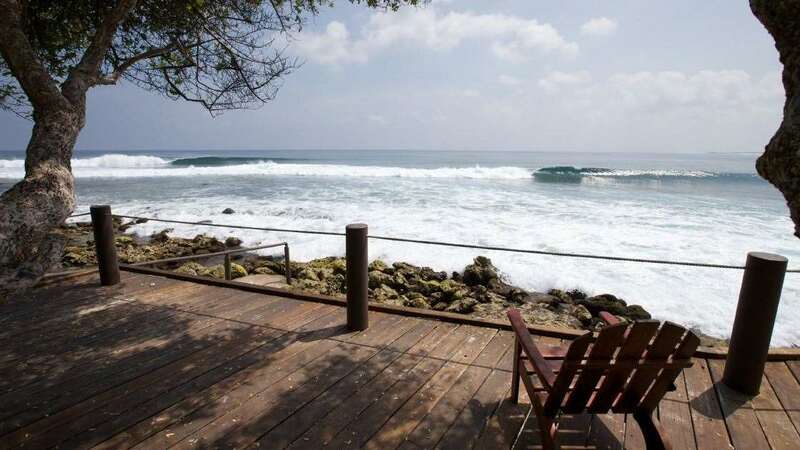 With the season upon us find out what the best boards are to take to the Maldives. Every year, come March or April, I start receiving emails from excited surfers who have just paid their deposit to come to the Maldives. Many of these surfers are on their first overseas surf trip and their emails are literally bursting with stoke! Without exception they all ask me what boards to bring. “Who shapes the best boards for the Maldives?” “Do I need a gun?” “Should I bring a Fish?” “Are there good Long board waves?” “Can I ride a SUP?” are just a few of the questions I’ve been asked recently. Rather than reply to each and every email one by one (sorry my secretary/wife is getting barreled at Lohis as I type), here is an attempt to offer some general guidelines about what boards you should be bringing to the Maldives in 2015. The Maldives is known for it’s consistent, user-friendly, perfect surf. 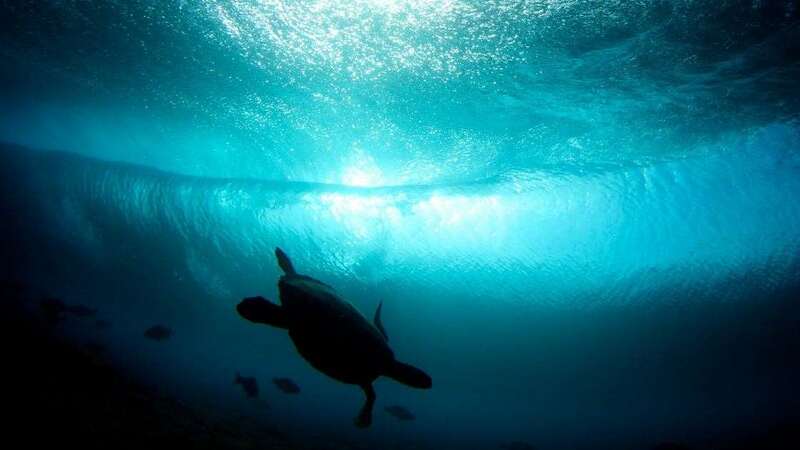 Generally it is a slightly softer version of Indonesia - the waves don’t get quite so big for starters and they break in deeper water, over gently sloping reef. 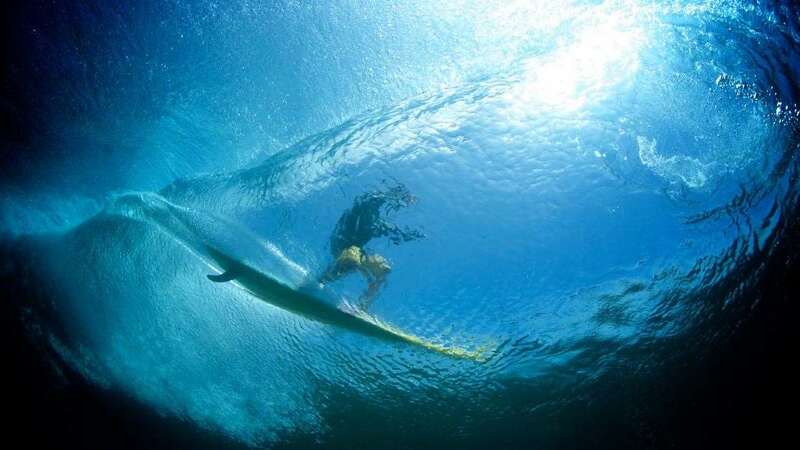 That being said it is still a world-class destination for the travelling surfer with some mind-blowingly perfect waves! Think fun with a capitol F. The take-offs are easy, giving you plenty of time to set up the next section and the one after that…yes the waves are long, really long and really perfect. 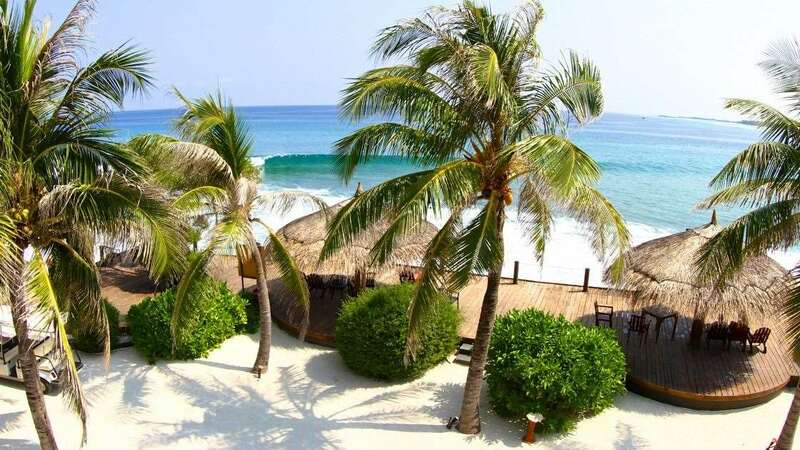 Think pristine azure water and almond shaped barrels in the most comfortable climate you will ever surf in. Then when it all comes together and a solid swell hits you can think about the best waves you’ve ever seen! So what boards to bring? My immediate response to this question is always the same. The first board that goes in your bag should be whatever you like to ride at home. Your ‘go-to’ board - the board that just feels right when you pick it up and paddle out at your local, even if it’s been a few weeks between surfs! Give it a good clean, strip off that cold water wax, check for any little creases, dings or cracked fin plugs. If you find any get them fixed, then give it a gentle rub with some warm water wax and it will be ready for that first morning when you wake up to 3-4ft Maldivian glass! The second board I would bring would be a board that goes really good in small waves. Something fatter and wider perhaps. Something fast and loose. Maybe a Long board, a Fish or a Twin fin! If you love riding a standard short board and don’t want to deviate too far from your path maybe consider a little Fish/Short board hybrid. You will be ripping across those little sections and won’t miss a beat when you go back to your regular shortie! You can be sure that whenever you go on a surf trip there will be at least a couple of small days so if you have a board that suits those perfect little runners you will be loving life! So yes, I always recommend finding space for that magic small wave board, especially as the waves are so forgiving out here so you will be surprised how often you can ride it. “Two boards or three?” is another common question. I always say that travelling with three boards feels so much better than just having two (especially if you should snap one early in your trip) so don’t be shy, after all it is a surf trip! If you are on a one-week trip your third board should be determined by the swell forecast. The forecasts are so accurate these days that you will have a very good idea of what to expect before you leave home so you can pick a board accordingly. If you are on a two week or longer trip then this third board should definitely be a step-up – a craft that you feel really confident on in bigger surf, something that paddles easily into faster moving waves, handles a big drop, holds in on a strong bottom turn and likes getting barreled! I’m not talking a Hawaiian style gun or anything here, just a board that you will be comfortable on should you wake up to a solid swell. Perhaps it is a couple inches longer than your standard short board? Maybe a bit more foam under your chest for added paddle power and a nice round pin? Perhaps a Quad? I love my Quads out here and find that they hold in much better on the bigger days at Cokes, but it’s up to you! Regarding SUP’s. I love going for a mellow cruise on a SUP out here in the Maldives. The water is so clear that you can see fish below you even in twenty meters of water. 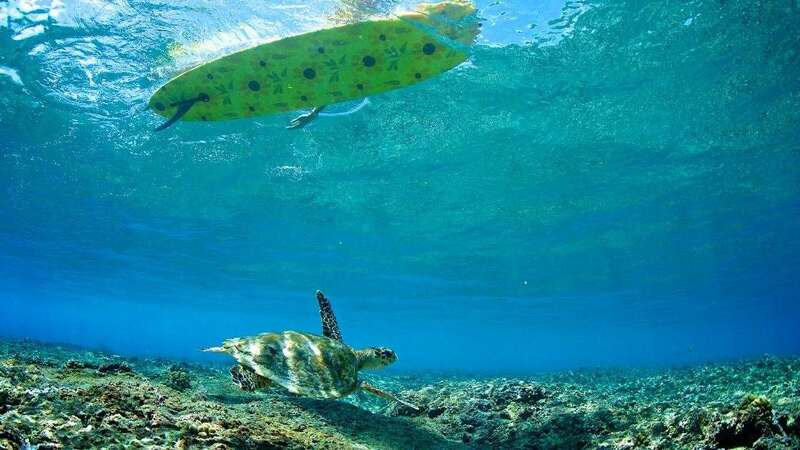 Gliding across the reef on a SUP is a quite magical experience. What is not so magical is trying to ride one in a busy line-up, especially if you are not very experienced. What I say when asked if it’s ok to bring a SUP is that yes, it’s fine, there will be some nice un-crowded days when you will be able to SUP all day, but there will be other days when there’s twenty guys in the water and adding a SUP would be downright dangerous. By all means bring one if it is part of your quiver but please bring a back up board in case it’s not really suitable for SUPing! 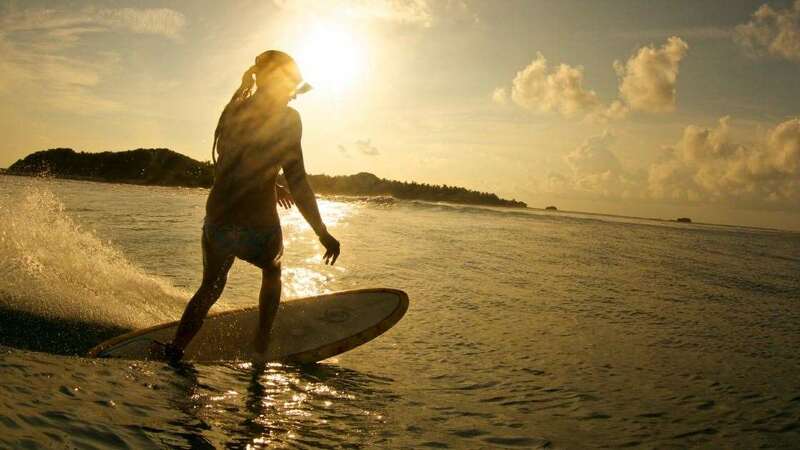 Long-boarding in the Maldives is also quite magical, especially early and late season when we usually get small to mid sized swells and light winds all day. When it’s small and glassy waves like Jails, Honkies, Sultans and Ninjas are great fun on modern or traditional Long boards, but be aware that many of the waves are so long that if the swell is bigger paddling back out through the white water can be hard if you get caught inside. If you primarily ride a long board, perhaps bring a back up 7’6 that is easier to handle should the swell be a bit much for the 9’6. As for the question of who shapes the best boards for the Maldives? I really couldn’t say, but I do know that a shaper who has surfed out here year after year and has designed boards specifically for these waves is going to have a much better idea than someone who has never been here. 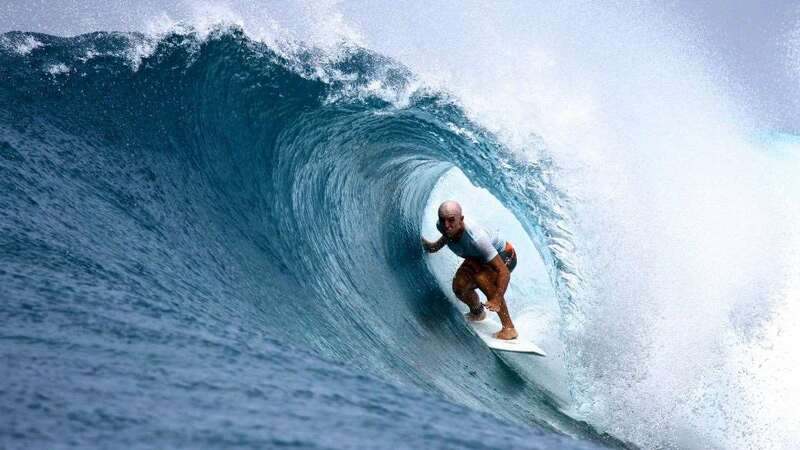 Famous Angourie shaper Rod Dahlberg describes surfing Sultans as “the most fun I have ever had on a surfboard” which is quite a big call considering his local! He is one shaper who tries to get over here as often as possible to fine tune his ideas so he’d be a safe bet for a Maldivian magic carpet! What else to bring? I could go on and on but to me the essentials are a mask and fins. It’s another world down there so dive in and check it out! Also pack your friendly face! A smile goes a long way in the lineup and remember that everyone else paid to come here too, so make sure you take turns and give a wave away, especially to one of the local guys if you happen to be paddling next to one!